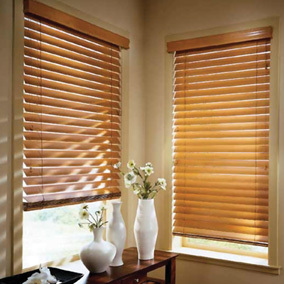 Bamboo is a plant that is often used by manufacturers to produce various household items such as furniture or in our case, window blinds. 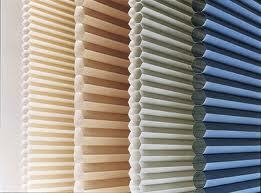 The horizontal slats of a bamboo window blind are made of bamboo stems. 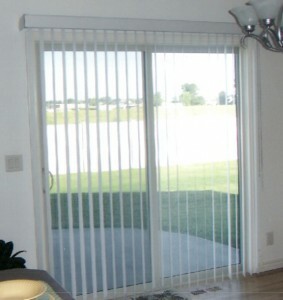 You can get them with a roll-up function or with a folding function, but what they especially do is make the rooms look more in the nature. 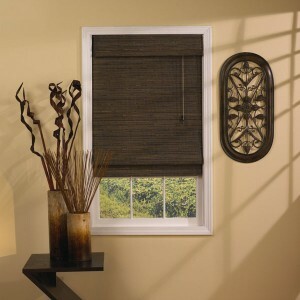 You can match them with the décor because you can get them in many colors and textures. 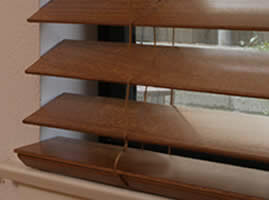 Some of the qualities of bamboo blinds are their durability, especially against bad weather and cheap cost. 1. 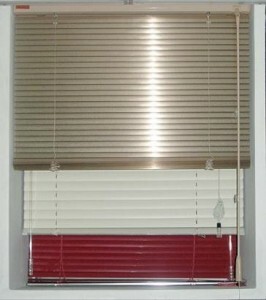 The first step is to install the brackets where the blinds will sit. To do so, you have to screw them into the wall. 2. Now clip the valence clips against the front side of the head rail. 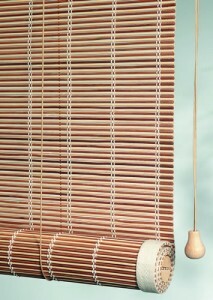 Next, insert the head rail of the blinds inside the brackets. 3. 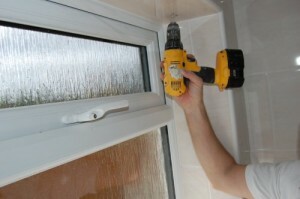 In some cases you now have to install the tilt wand. 4. 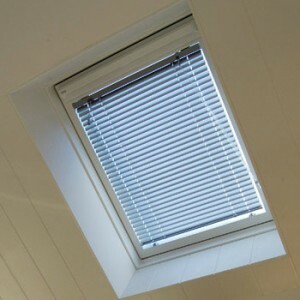 You can use the cord to lower and raise the blinds. 5. 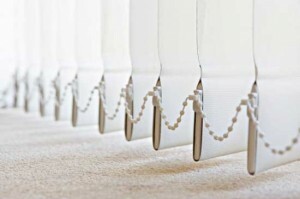 The final step is to insert the top edge in first to snap the valence inside the clips. 1. 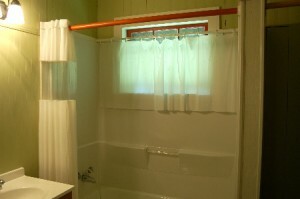 You will need a bathtub to fill it with water and oil soap. 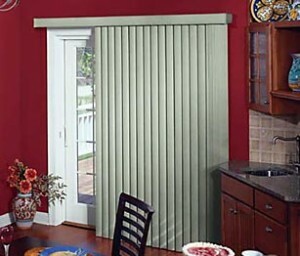 This is because you will sink the blinds into the bathtub and leave it like that for 15 minutes. 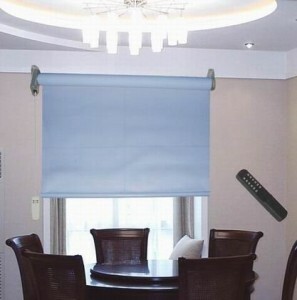 Make sure the water reaches all of the blind’s corners. 2. 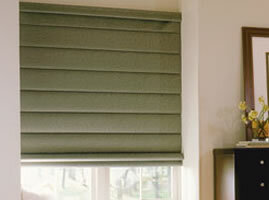 When you want to remove the blind, clean it with fresh water to remove the soap and examine the dirt. Repeat the steps in case the stains are still there. 3. 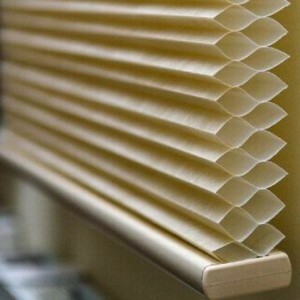 Now you can reapply the blinds but not before you let them to dry completely.